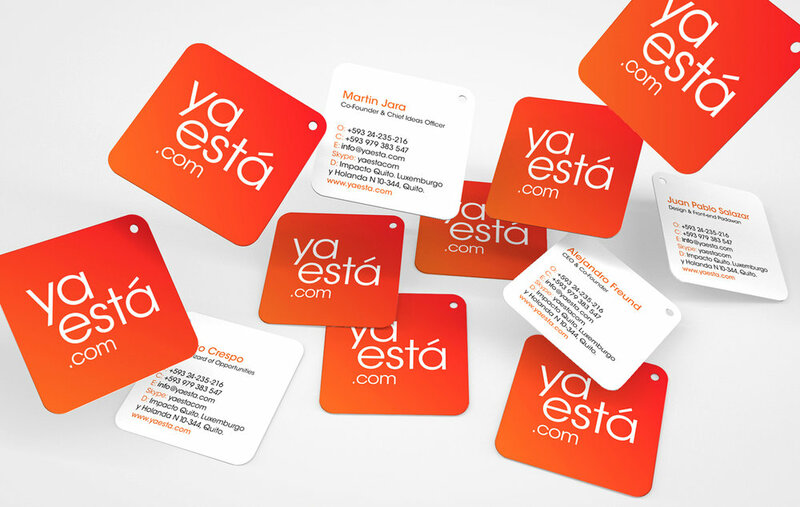 YaEstá.com is an Ecuadorian e-commerce company that has the vision to change the way Ecuadorians buy to give them more time to be free. 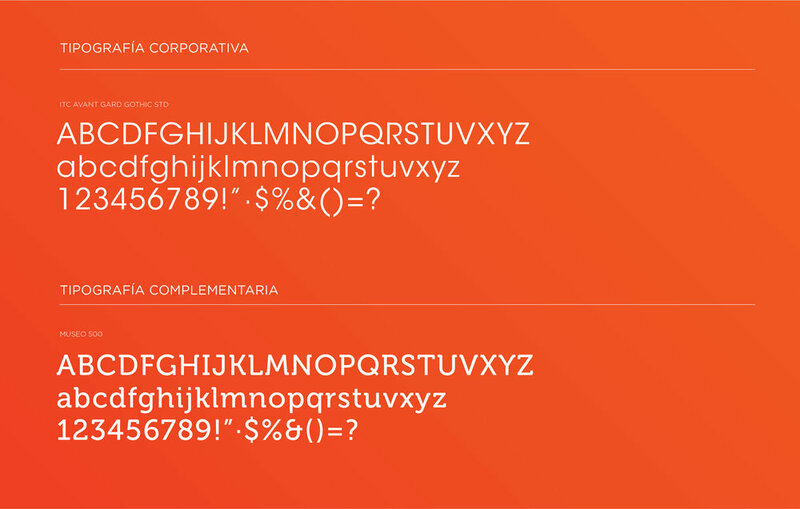 For this project we developed the logo, stationery and graphic communication styles inspired by a young, fun and cheerful language. 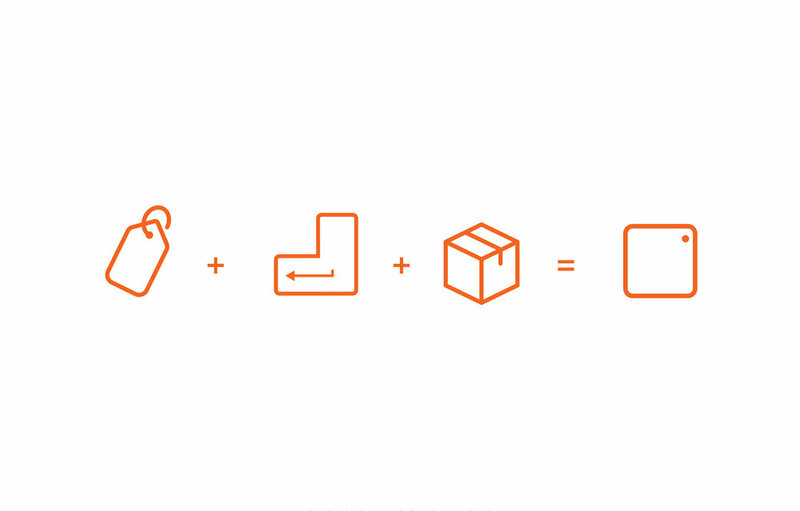 The logo synthesizes the shape of the price tag, the shipping box and the computer key.